It’s all about the race - from the adrenaline rush at the starting line to elation at the checkered flag. 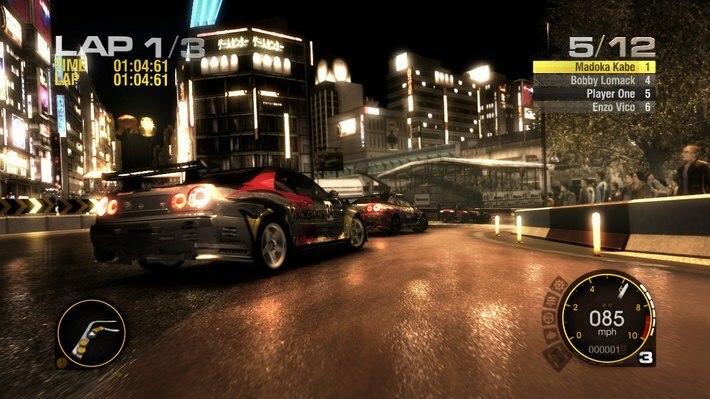 Featuring only the very best and most powerful race cars – new and classic, circuit and drift – you’ll compete to conquer the most prestigious official race tracks and championships and then go beyond to compete in challenging city-based competitions, road events, and urban street races. 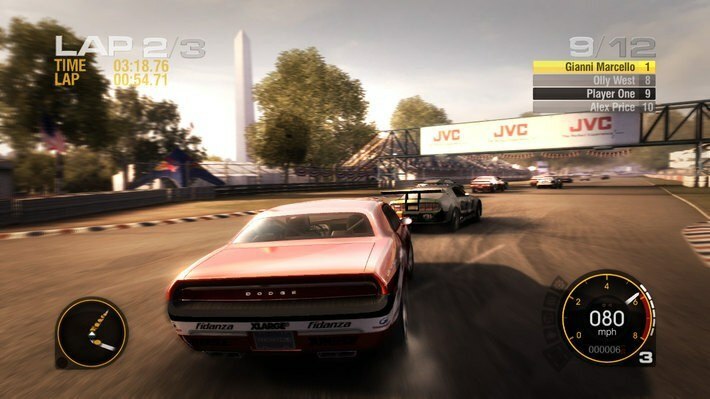 The high-octane races will have your heart pumping as you encounter engine failure, tire blowouts, tight overtaking, accidents, opponent cars flipping, spinning, collisions with other cars and trackside objects all in beautifully rendered in Codemasters' own Ego engine. 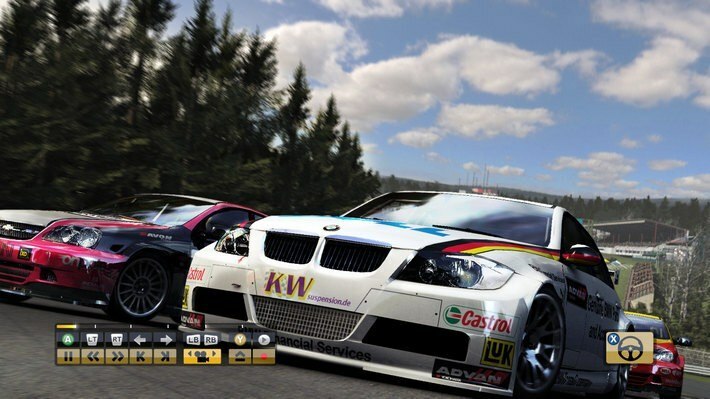 Become a champion and build your own team to compete at unique race locations around the world. In Europe, test your skills on the greatest official race circuits in prestige marques including Aston Martin, Koenigsegg and Pagani. Enter street competitions and race high performance V8 muscle cars through iconic cities including San Francisco, Washington DC and Detroit. In the Far East, Japanese racing culture sets the tone where night races, including Drift racing, take you through neon illuminated cities and to outlying mountain roads. 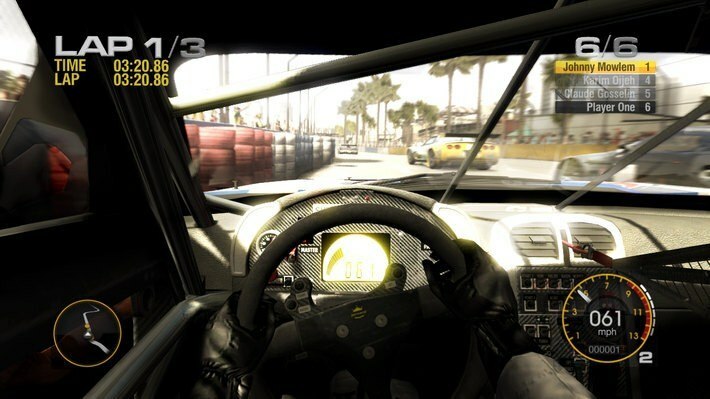 Gentlemen, start your engines, put your pedal to the metal, and get ready for hot racing action in Race Driver GRID. 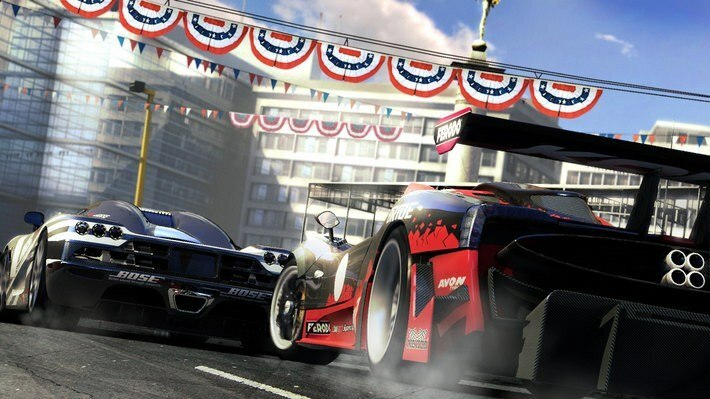 Test your driving skills from the streets of San Francisco, Washington D.C., Mount Haruna, Yokohama, all the way to the grueling but prestigious 24 Hours of Le Mans. 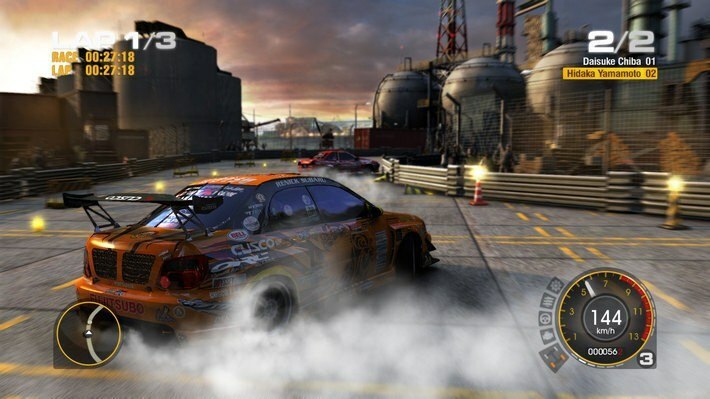 Master several racing disciplines such as grip racing, drifting, endurance, or even a full-on destruction derby. Build up a team of professional race drivers, buy better and faster cars as you work your way from the bottom to become the Top Driver.